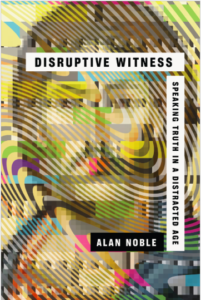 Alan Noble’s Disruptive Witness: Speaking Truth in a Distracted Age is a thought provoking and helpful consideration of the church’s witness in a distracted, secular age. Our society is more distracted (thanks, in large part, to “technology of distraction”) than ever. 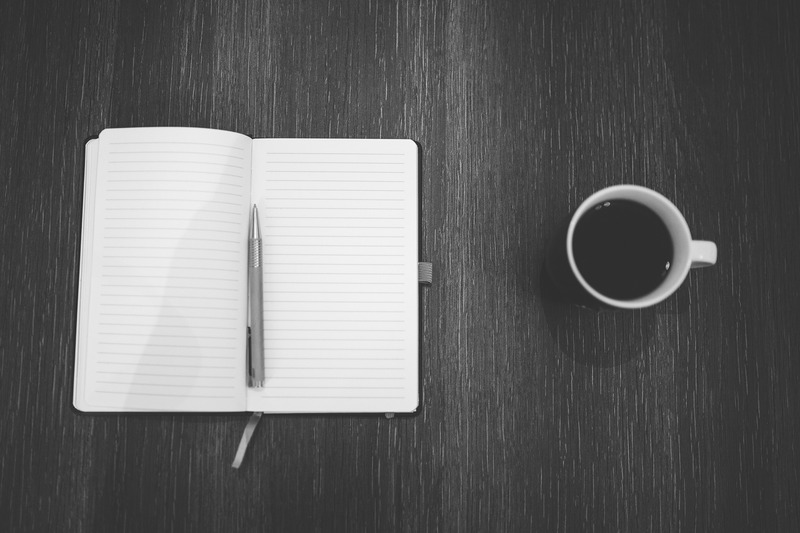 In addition, our society is secular—which doesn’t mean that everyone is an atheist or a naturalist, but that there is a marketplace of religious options, among which Christianity is just one. And all religious believers wrestle with some level of doubt, some level of temptation to put off the clothes of yesterday’s religion, trading them in for a new, more modern outfit. 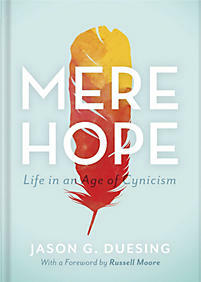 Into this milieu Noble articulates a compelling vision that will lead Christians to speak and model the exclusive, life-giving truth of the gospel of Jesus Christ. 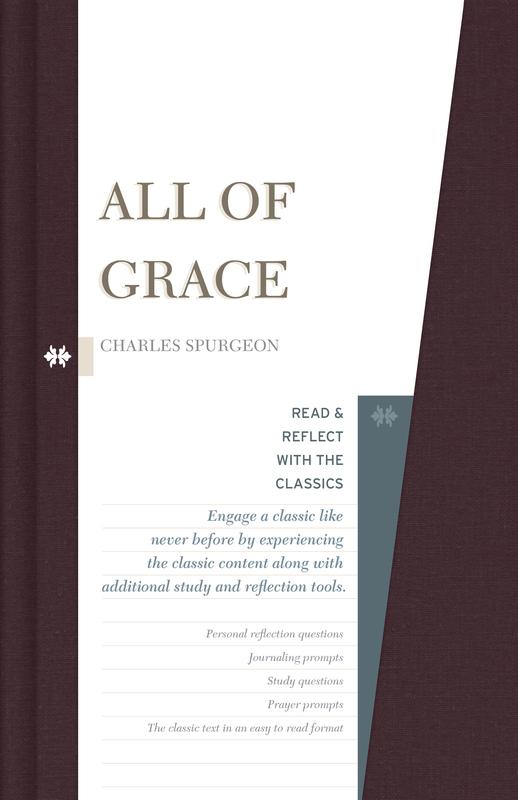 Below are fifteen of my favorite quotes from this helpful work.